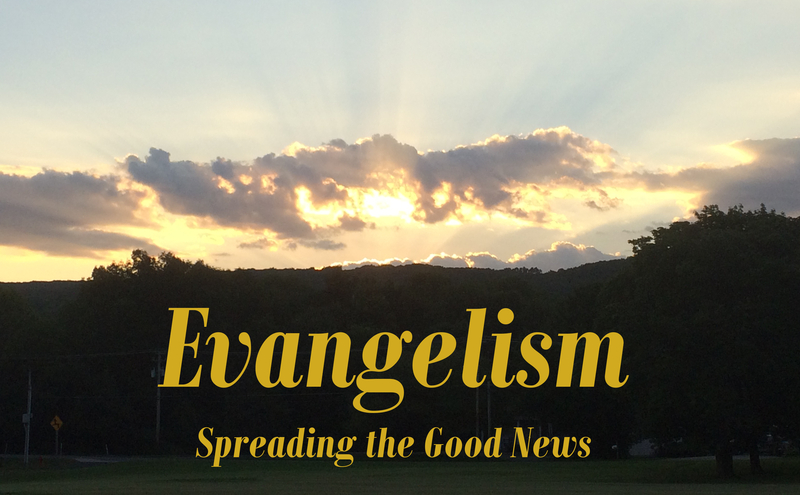 The focus of the Evangelism Committee is to lead Trinity's efforts in witnessing to the gospel of Jesus Christ. This witness is for both our own church members and to those unaffiliated with a church in our area. The Evangelism Committee looks for ways to strengthen our active membership and bring the Good News to the community. The Evangelism Committee, co-chaired by Kim Werley and Virginia Crowther, meets on the 3rd Thursday of each month at 7 p.m. New committee members are always welcome! Hospitality Committee: Are you known as an excellent host/hostess? If so, the Hospitality Committee could use your talents. This group plans and serves meals and/or refreshments throughout the year at various church functions. Contact the church office at 610-377-4303 for more information.